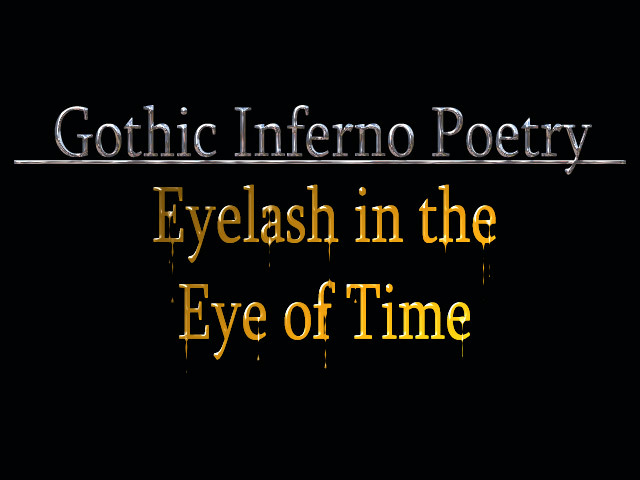 Eyelash in the eye of time. Seems you lost your site. Pushing intent; no body looking. Withered bowels set on constipation. Stuck on seat: mind wipe dreams.